BMS Machinery (formally named as BRAND FORMING MACHINERY CO.,LTD). We manufacture wide range products of metal sheet cold roll forming machines, such as door frame forming machine,roof panel forming machine and scaffold industry roll forming machine. 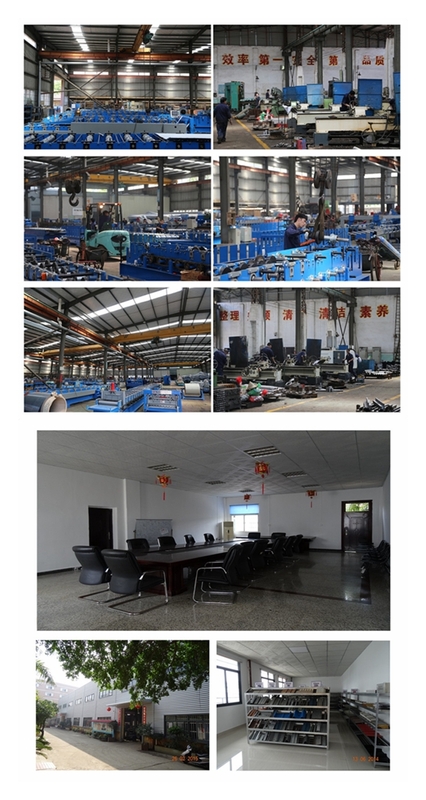 BMS was established in 1996,which covers an area of MORE THAN 20000 SQUARE METERS. With 20 YEARS PROFESSIONAL EXPERIENCE, we have been the TOP 3 manufacturer and exporter of cold roll forming machines in China. We are an ISO9001 approved company, and have European CE certification (issued by SGS). We have the honor to serve some of the famous companies in the world such as TATA STEEL,BLUESCOPESTEEL, BRADBURY MACHINERY,etc.